When we designed the Oakland Conference Room Table and credenza, we planned a unique design imbued with simplicity and user friendliness. The design was about bringing together 4, 6, or 8 team members to collaborate with all the power, data, and communication accoutrements needed to be effective. The 90 Degree model allows you to select from a collection of material and size options to find something just right for your dimension requirements, financial plan, and design pattern. 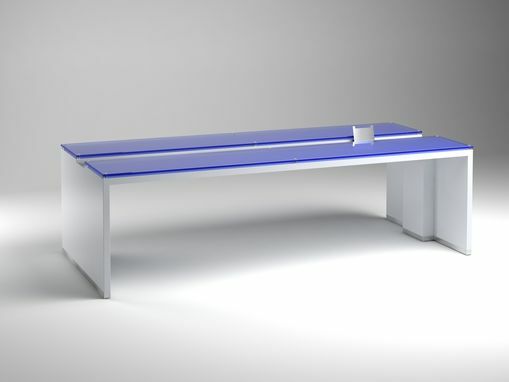 This table could be the seamless start to your personal innovative concepts. 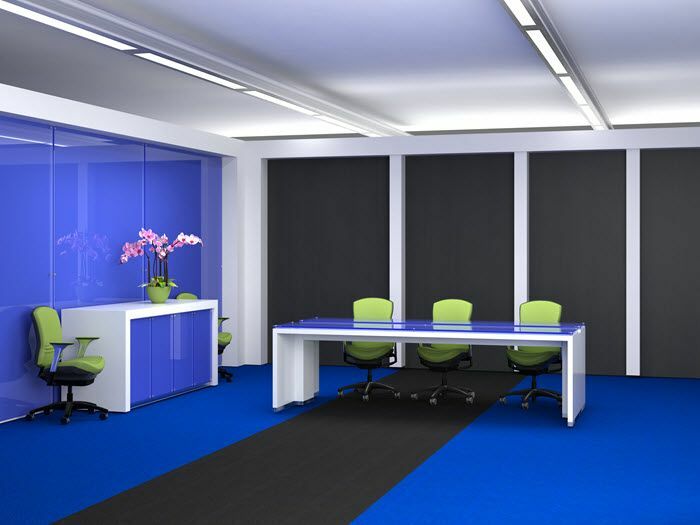 We can help you match size with space and number of users, whether it's a 6', 8', or 12' table. All of our furniture is built from the ground up to match your size, budget, and design scheme. To accomplish this, we offer a plethora of material and color options to select from. 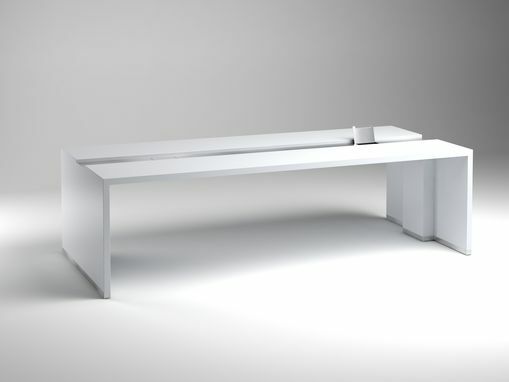 The basic table includes two support legs, one at each extremity of a 72" x 42" footprint. The top features a recessed center embellished with two brushed-aluminum grommets that can house all of the communications you require for the perfect meeting (optional). You can control the look, feel, and "spend" by mixing and matching materials. The overall table can be ordered in hundreds of HPL choices,or changed to one of our specialty laminates, metals, wood veneers, or exotic veneers. You can even select specialty items, like back-painted or laminated glass or stone. We can help you match materials withyour budget, function, attitude, and design flair. The Oakland Modern Conference Table shown above represents just an idea of what's possible for your space. Grommets are available at no extra charge. Power and data are optional. The 96" x 48" conference table shown here is manufactured from high-quality domestic materials produced by quality-minded craftsmen. The overall material is white laminate with color-through properties and a brushed-aluminum base. The top is blue glass suspended w/ stainless steel standoffs.